Versus Evil and Stoic have recently released its latest character vignette trailer which focuses on the Horseborn race. The Banner Saga 3 Launch Date Announced! The Finale of the Viking-Fantasy trilogy, The Banner Saga 3, is coming out on all major platforms soon. 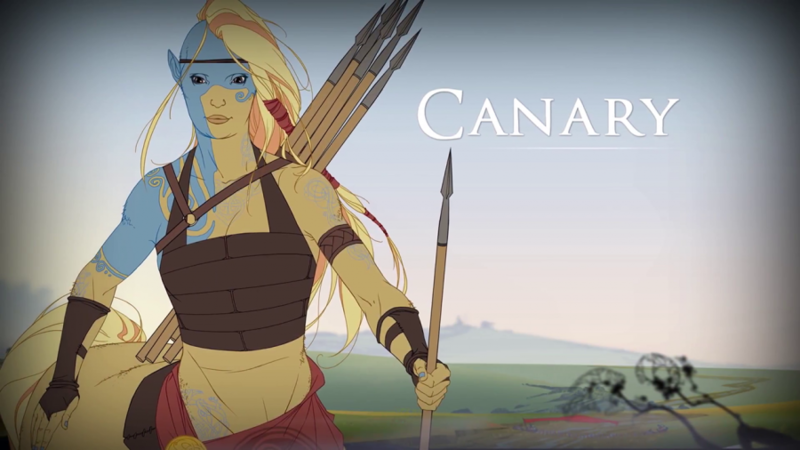 The Banner Saga is a very successful kickstarter project by Stoic studio, a 3 member indie developers formerly of BioWare. The lore of the game is heavily inspired of the Viiking culture. Check out our in-depth review.